As social media platforms have changed the way society interacts, its more important than ever that organisations understand and utilise this technology to form relationships with customers in real time. 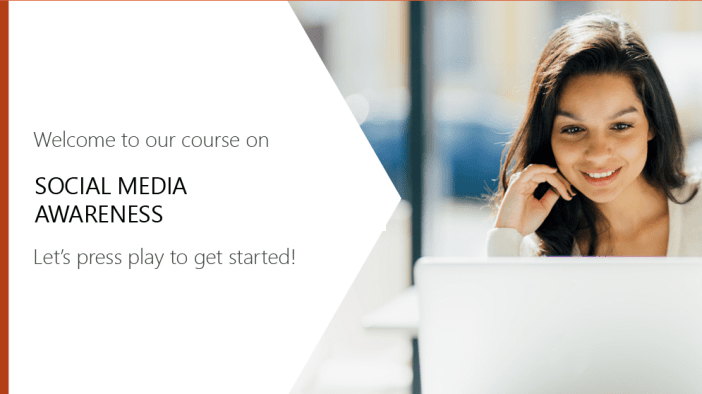 Therefore, this module explores the types of platform available, considers why people share information and explains the value of producing engaging content, as well as investigating the impact, risks and benefits of using social media. Gain a better understanding of the impact, risks and benefits of using social media as well as the reasons why people share information and the value of producing engaging content.